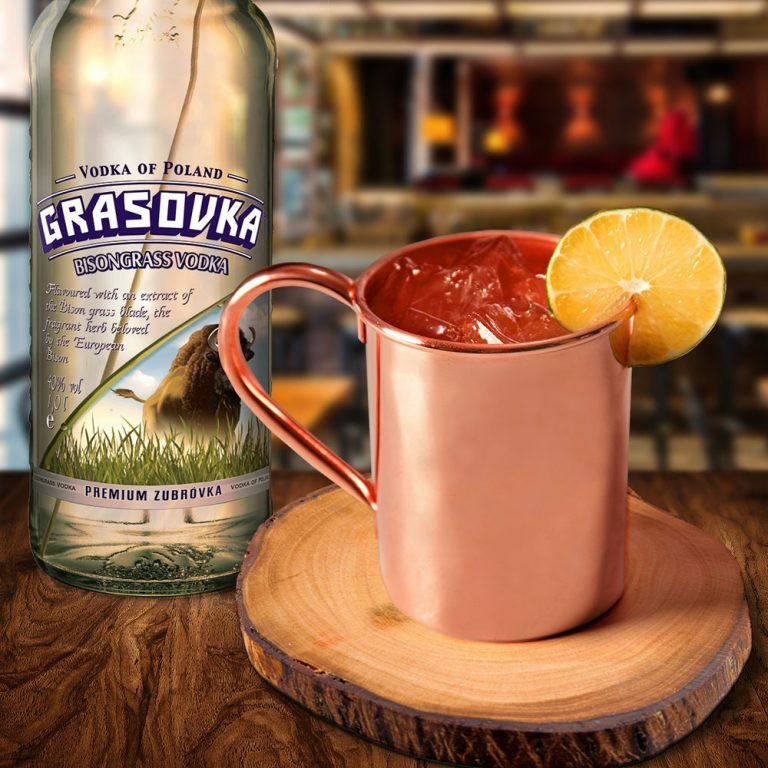 The extracts attained from the buffalo or bison grass spear give GRASOVKA its mild-fruity taste of woodruff and its own fine smell. 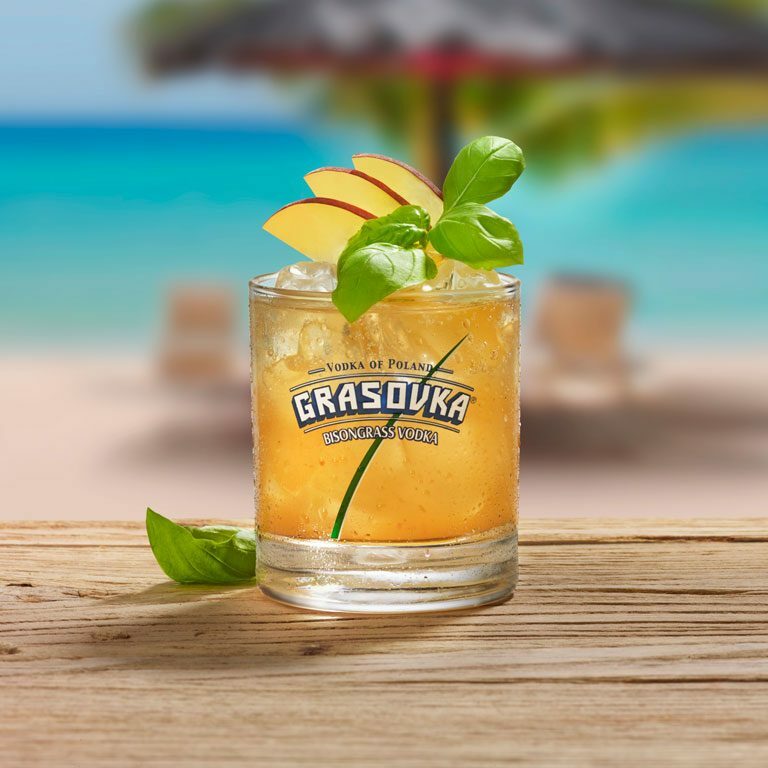 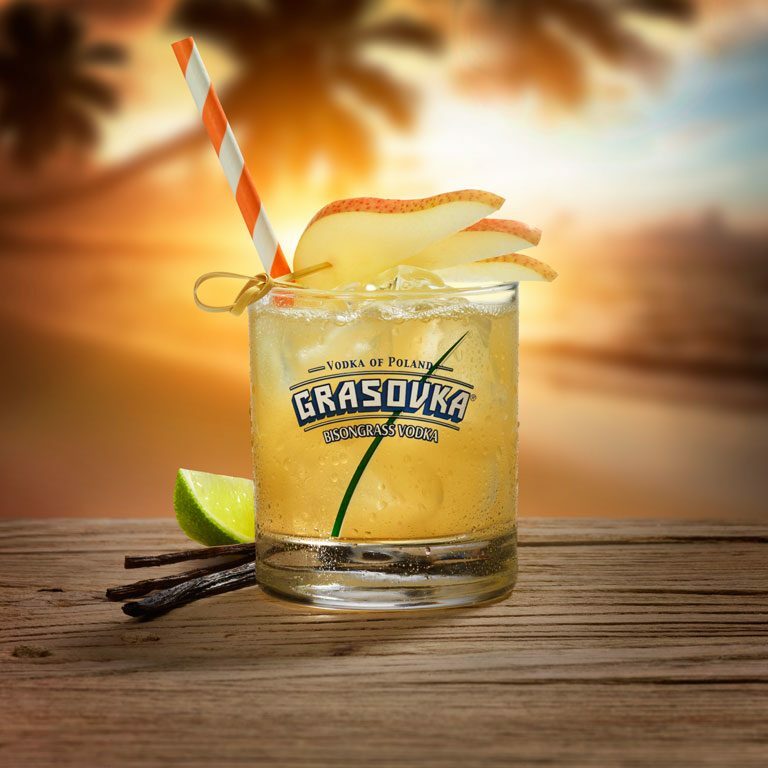 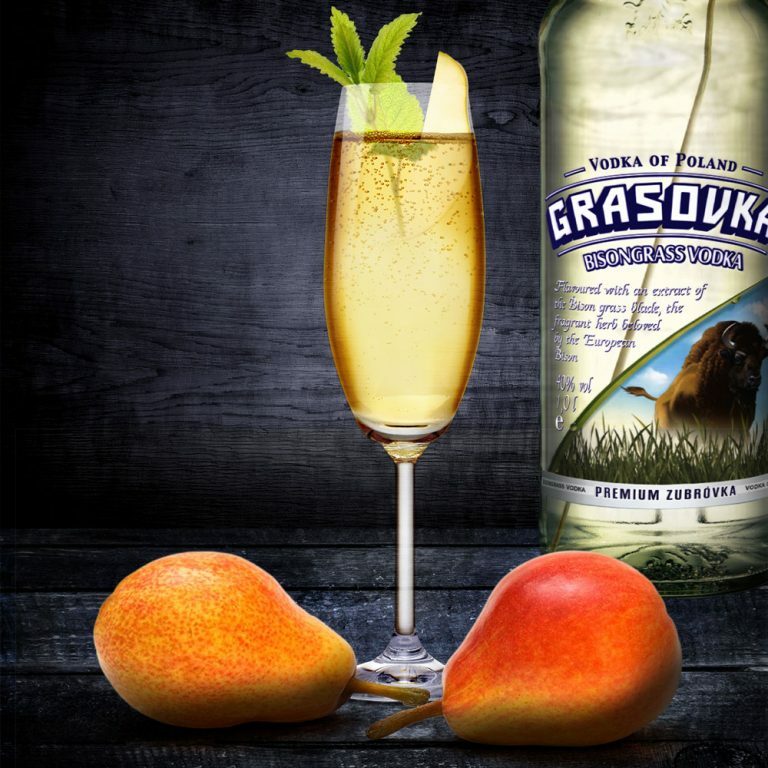 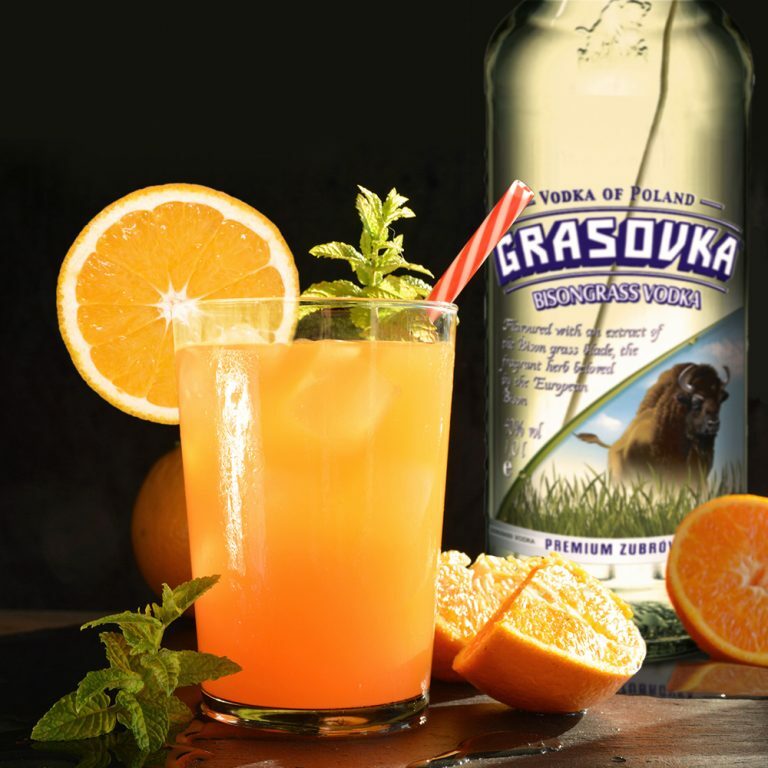 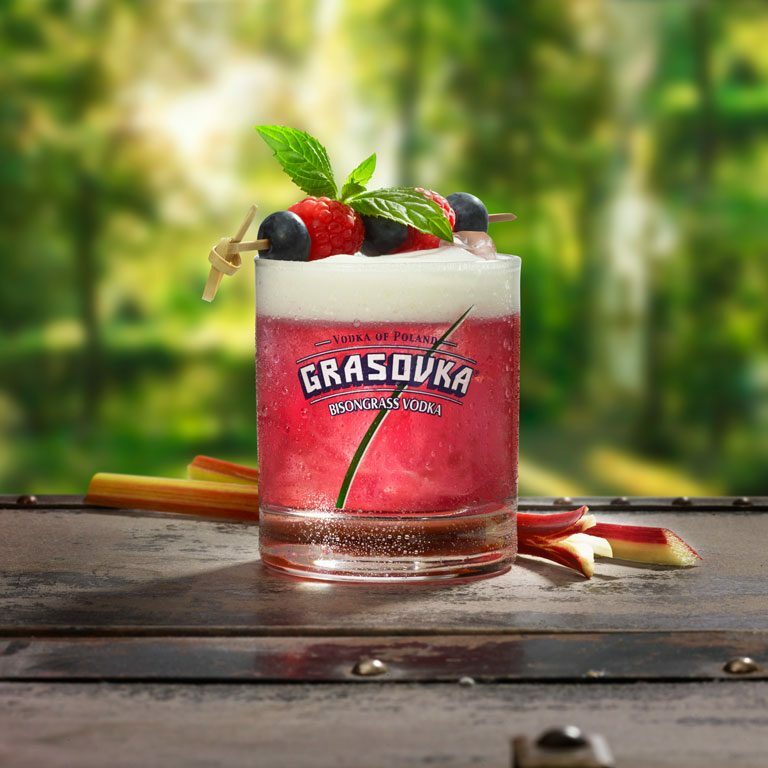 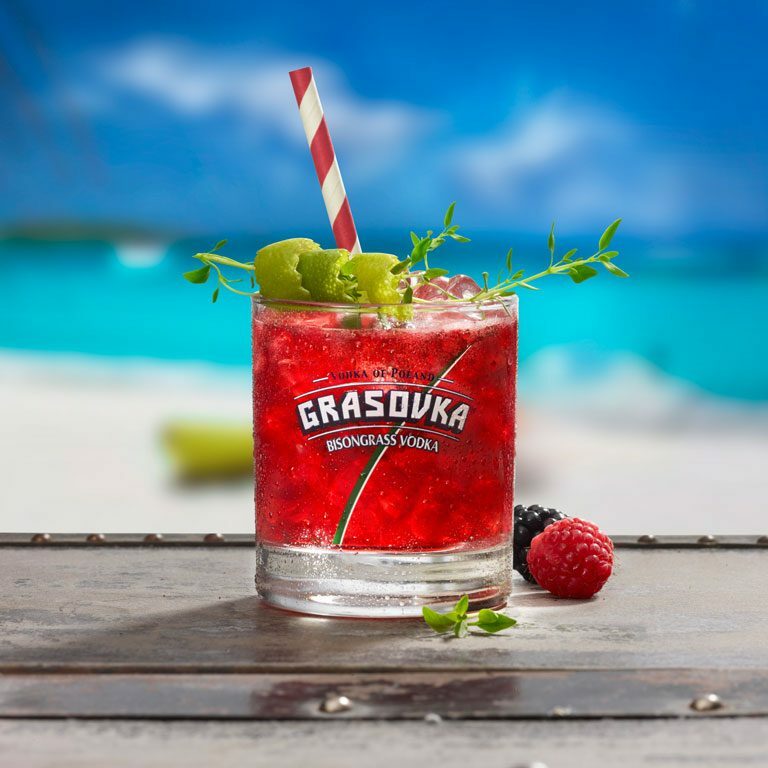 Simultaneously, taste and smell of GRASOVKA are the decisive distinctive features compared to all other vodka brands. 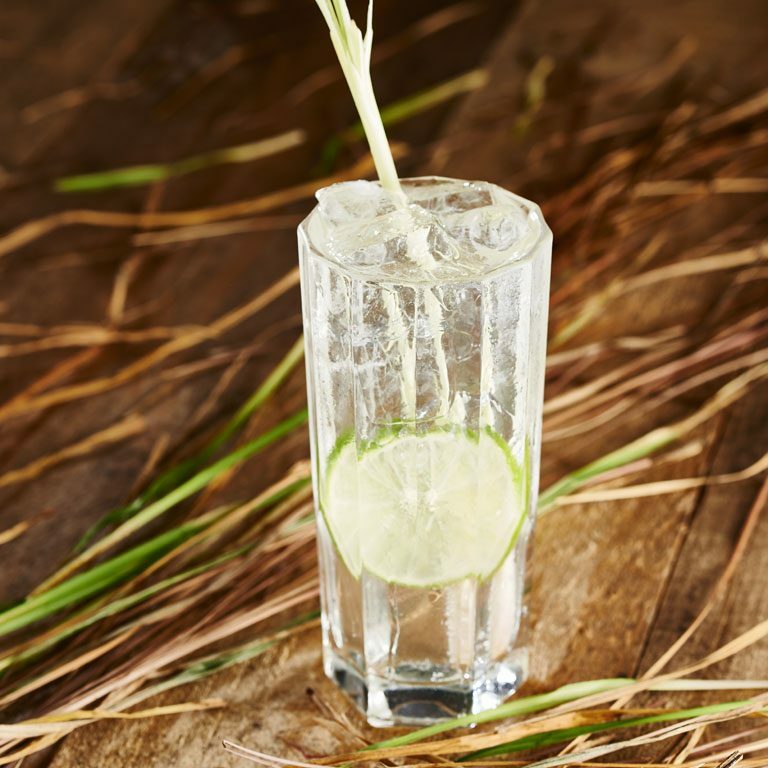 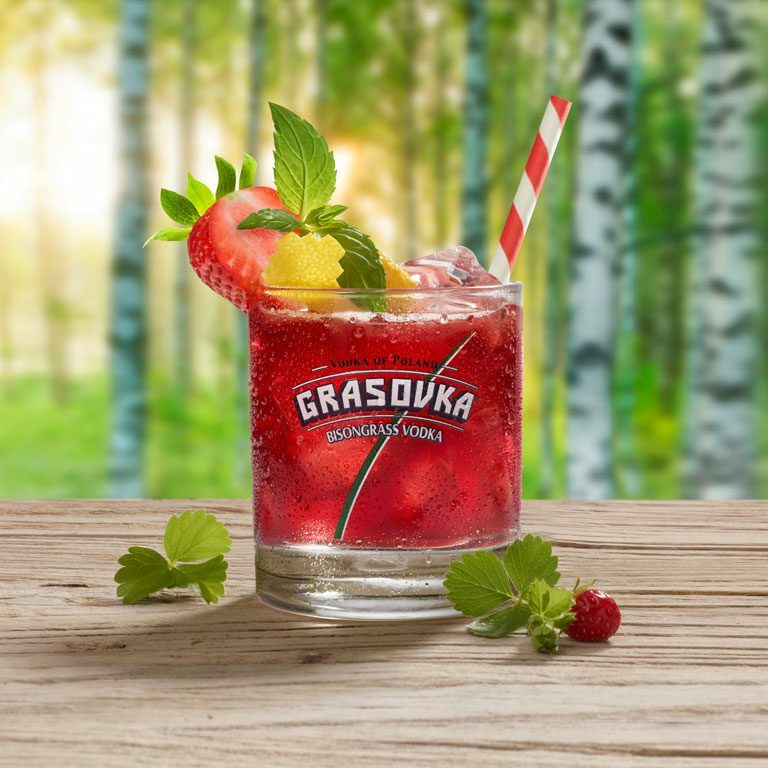 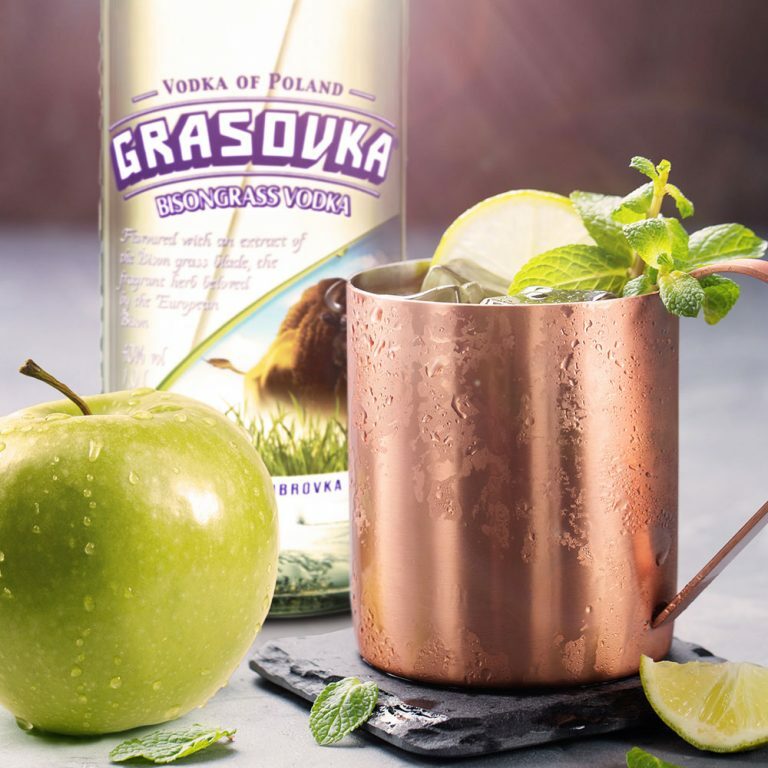 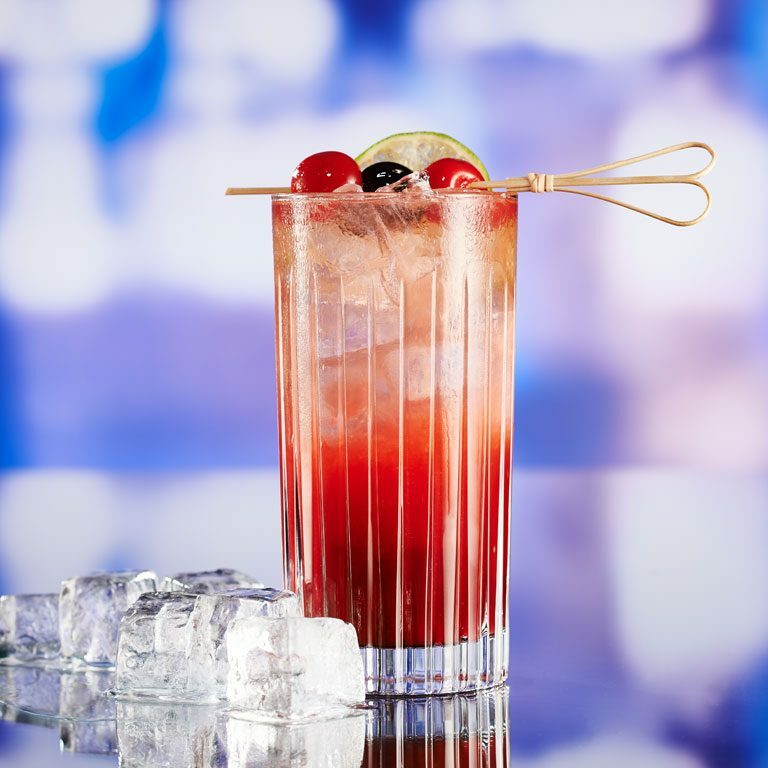 GRASOVKA – the original vodka speciality from Poland – is drunk mainly in its pure form thanks to its pleasant and fine nuances of taste – by men as well as by women. 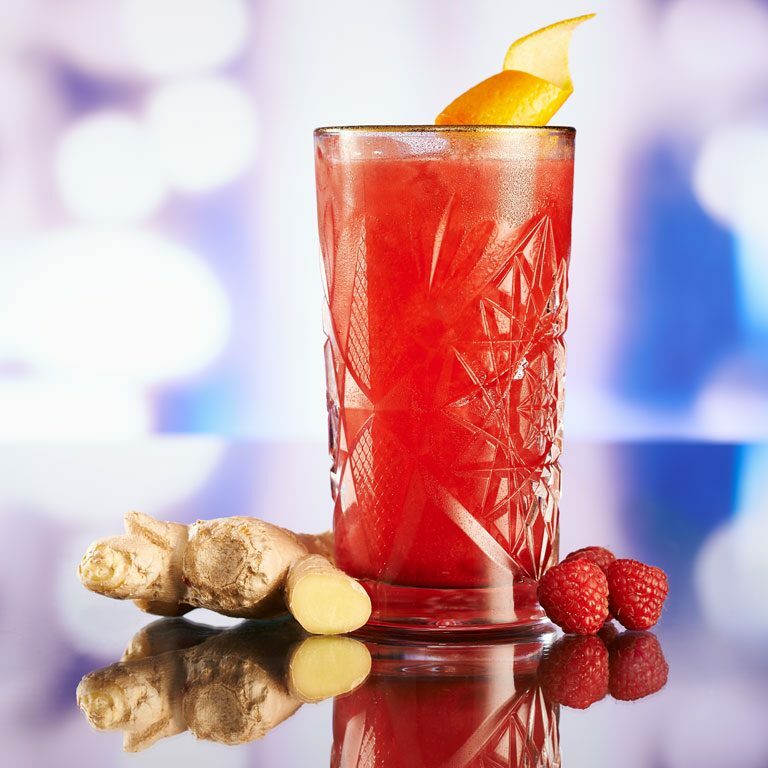 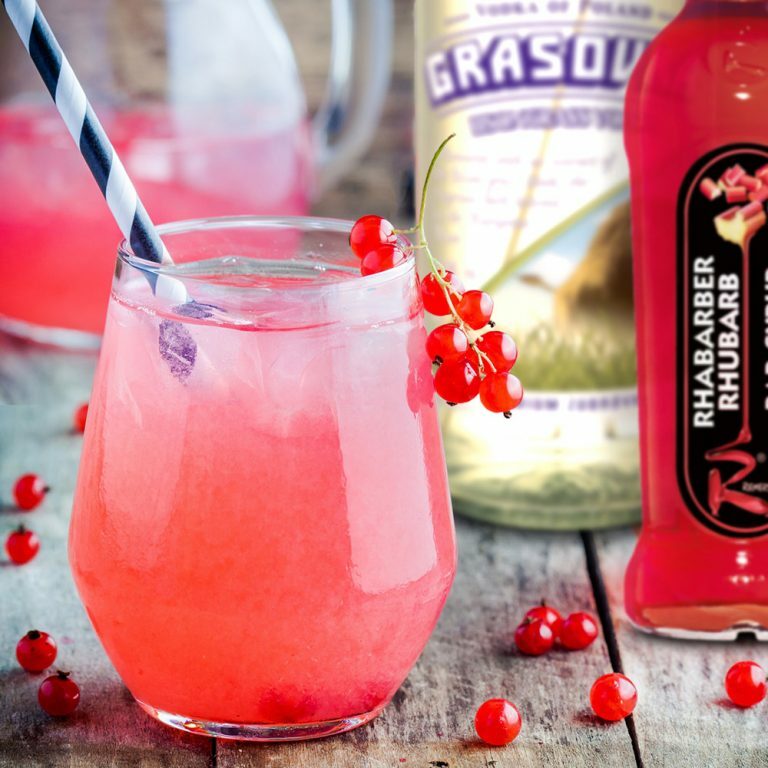 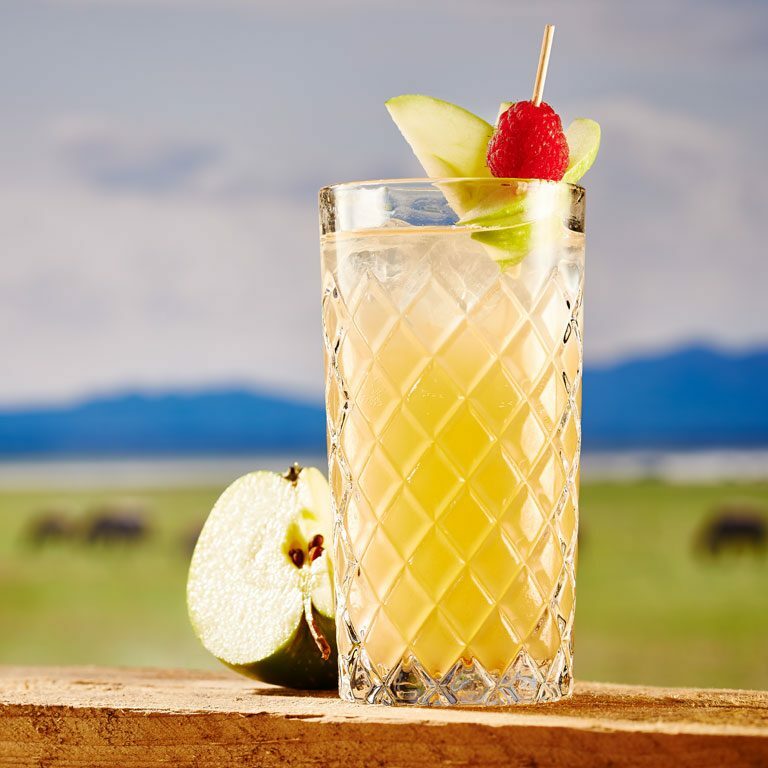 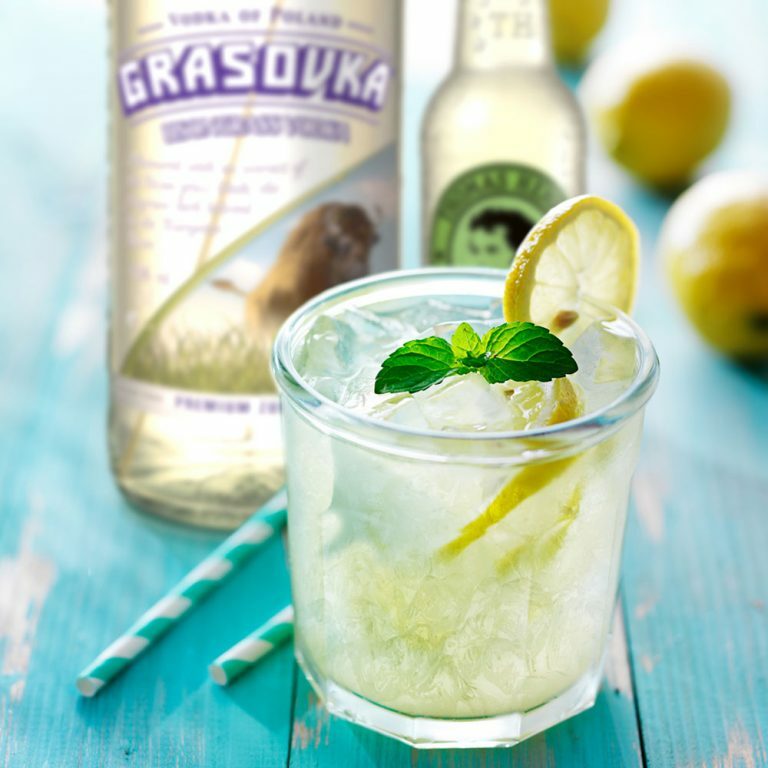 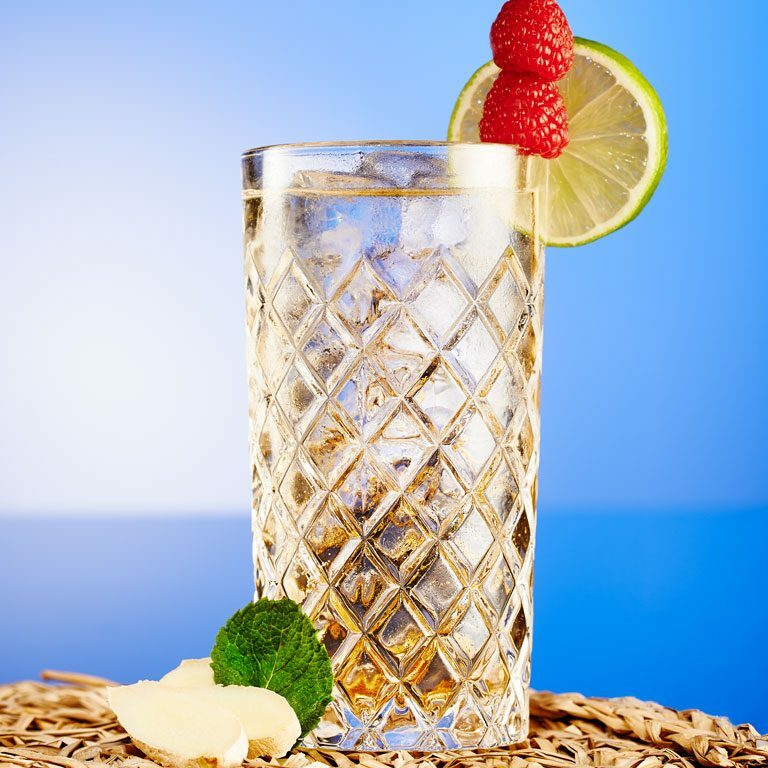 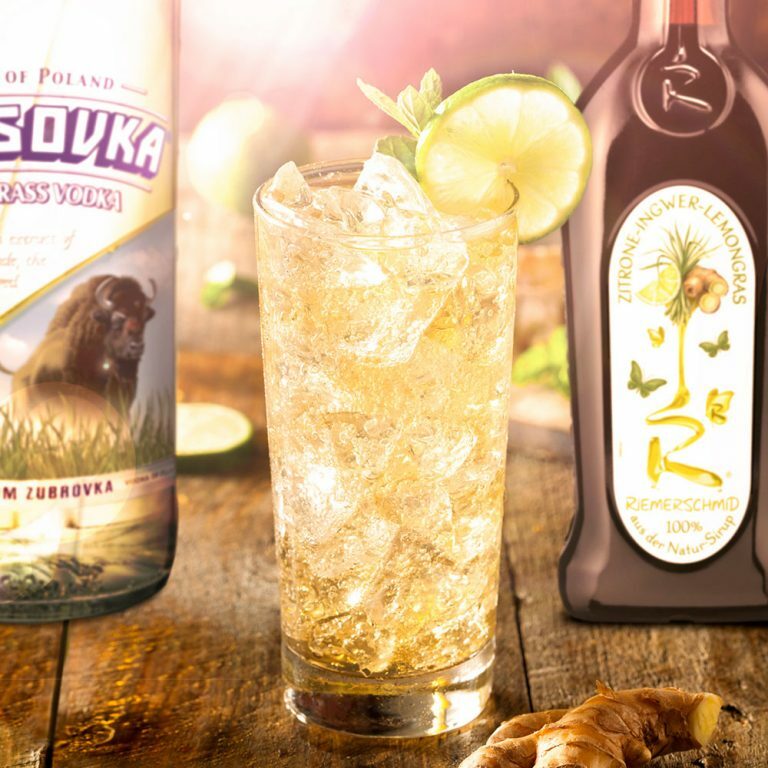 Those who like mixes are recommended “GINGER BISON”: GRASOVKA on ice with Ginger Ale added in dependence on taste. 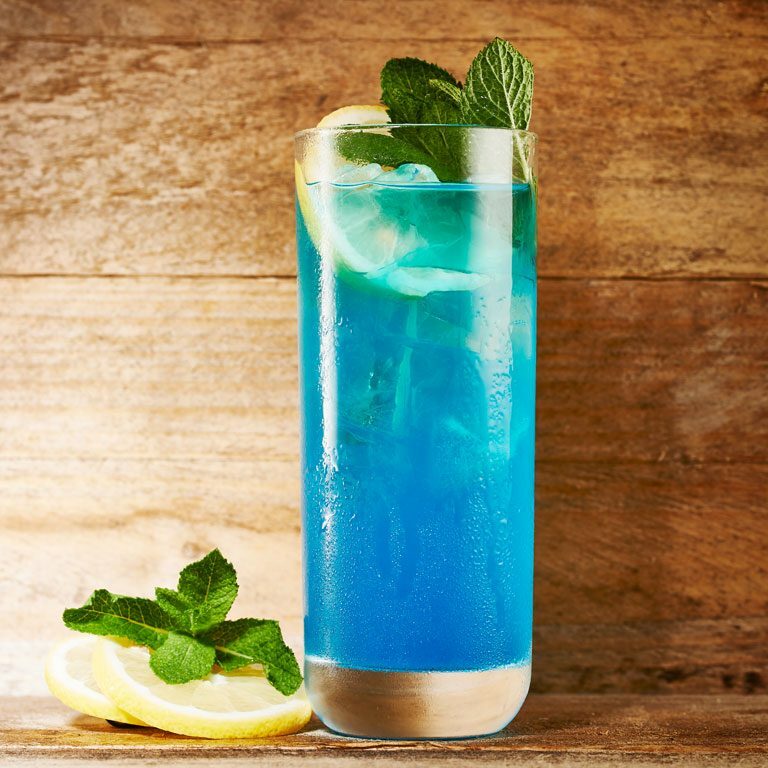 Refreshing and easy to mix.